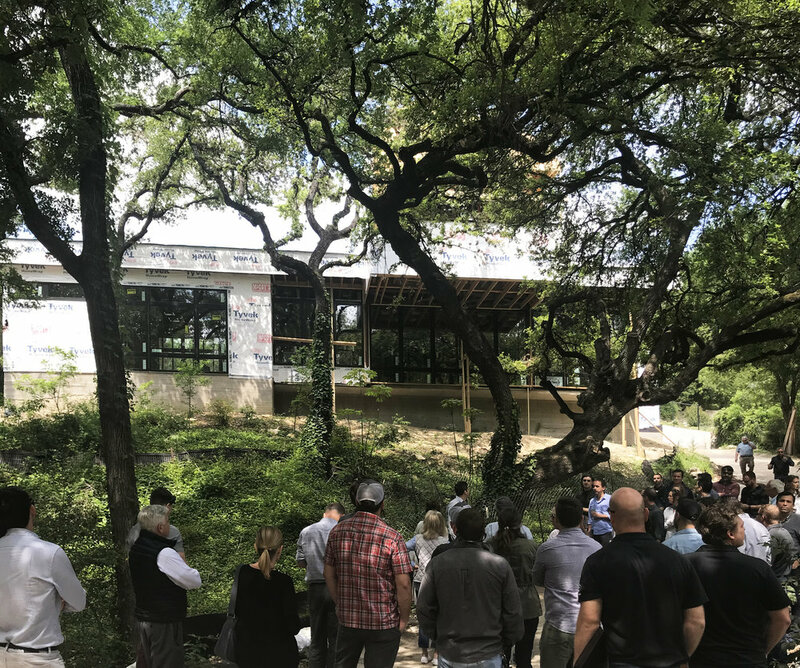 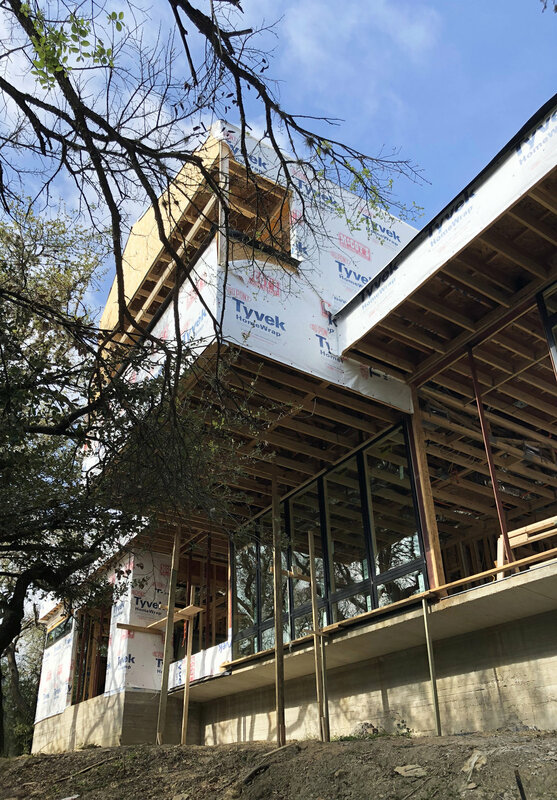 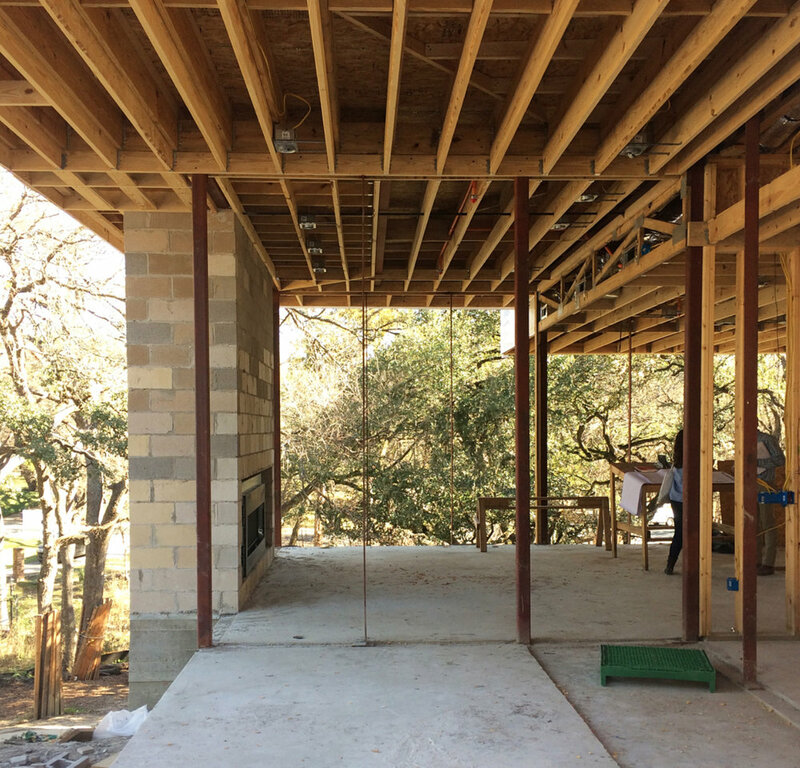 The Descendant House has been featured on AIA Austin's CRAN Tour. 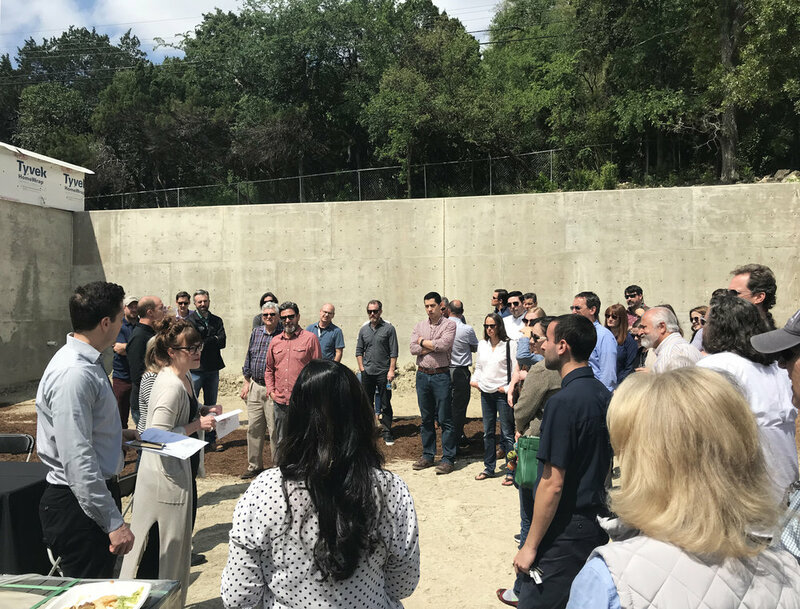 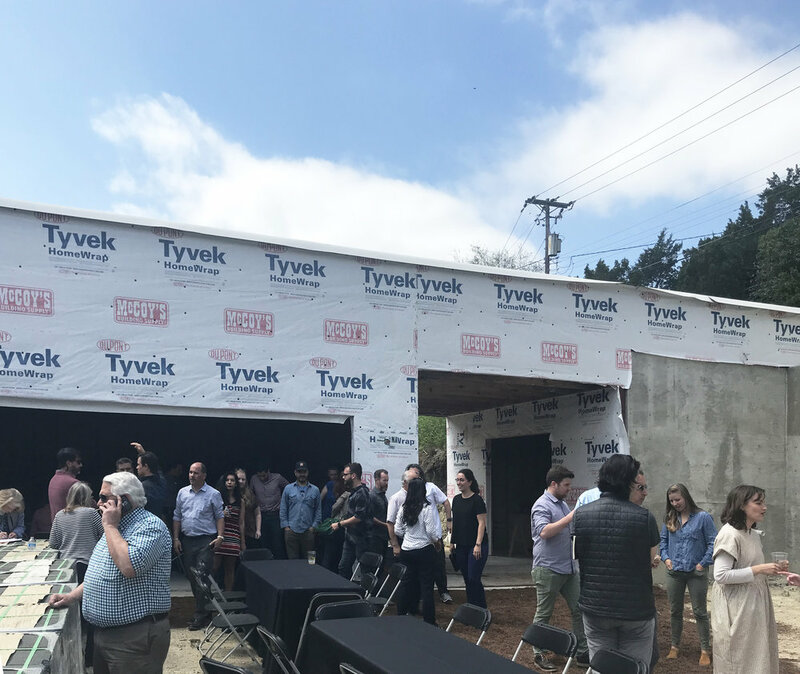 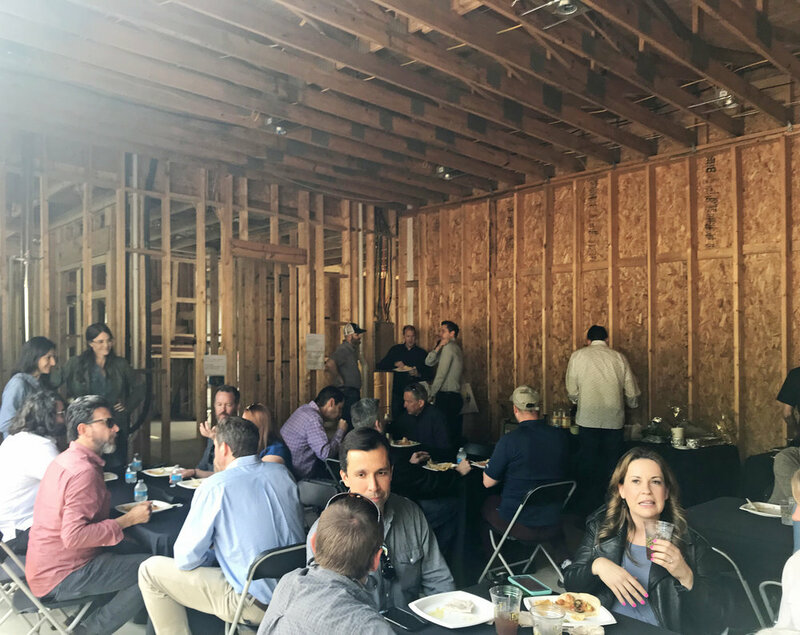 CRAN (Custom Residential Architects Network) is a resource for those who practice residential architecture, and it hosts a monthly public construction tour providing special programs and continuing education to interested parties. 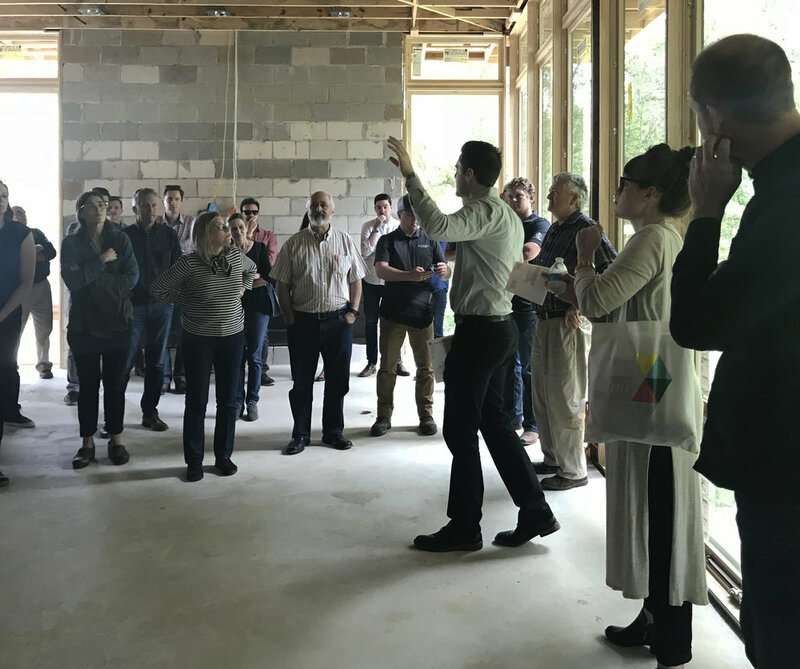 During the walkthrough, a talk on “Crafting Architecture with [IN]VISIBLE Site Constraints” was given by Matt Fajkus and Sarah Johnson.